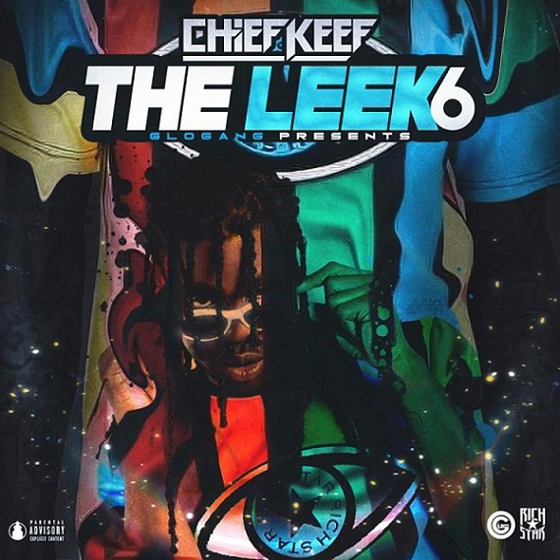 Continuing his prolific 2018, Chief Keef has now dropped another instalment of his The Leek mixtape series before the year is out. The Leek Vol. 6 features 12 tracks from the Chicago drill icon, who has also included features from OJ Da Juiceman and Tadoe. You can take in the entire tape in the player below. The Leek Vol. 6 follows mixtapes The Leek Vol. 5 and Back from the Dead 3, The Cozart, his Ottopsy EP, and album Mansion Musick. He also recently got together with an orchestra to perform some of his greatest hits.